This weapon was specifically designed as an antiaircraft weapon in the 1920s and was a good weapon for its time, with training and elevation speeds that were excellent for a hand-driven weapon. 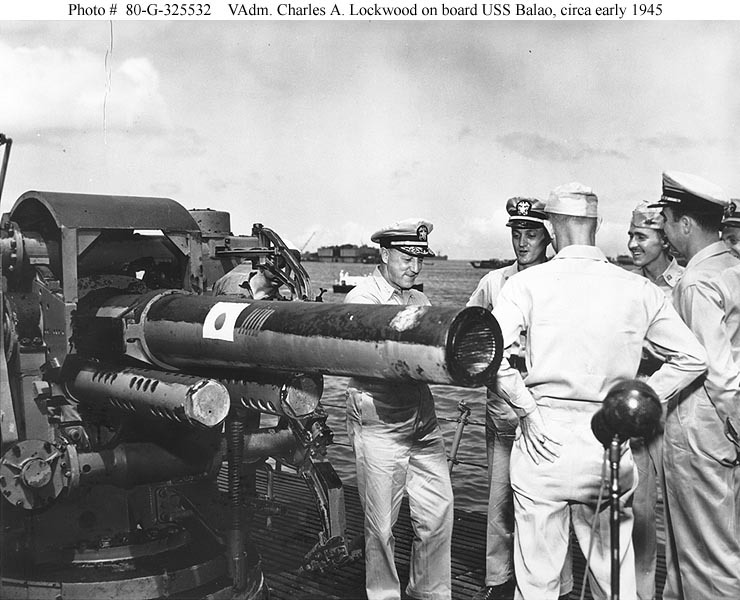 However, it lacked the muzzle velocity for the antisurface role, and it was obsolescent against the faster aircraft of the 1940s. 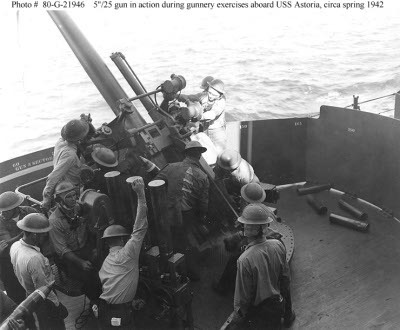 Many were diverted to use as submarine deck guns for the Balao and Tench classes.